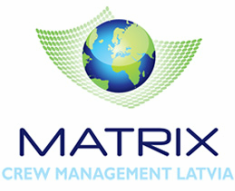 Matrix Crew Management Latvia operates as a branch of Matrix Ship Management Ltd with headquarters in Limassol, Cyprus. 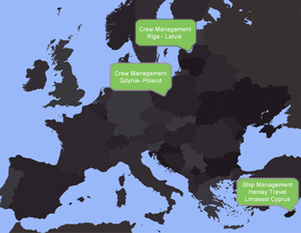 We are a reputable company, duly established and licensed by the Latvian Maritime Administration. The main objective of Matrix Crew Management Latvia is to provide experienced and qualified marine personnel to reputable ship owners and ship managers.